Hungarian food might not be world famous but, from my trip to Budapest last year, I thought it was absolutely delicious! It was definitely what my best friend who was with me would describe as 'stick to your ribs' food. It was warming, delicious and perfect for the early days of January when we were there! Here are some recommendations of the dishes and places that you must try when you are in Budapest! Hungarian Goulash - The national dish of Hungary. 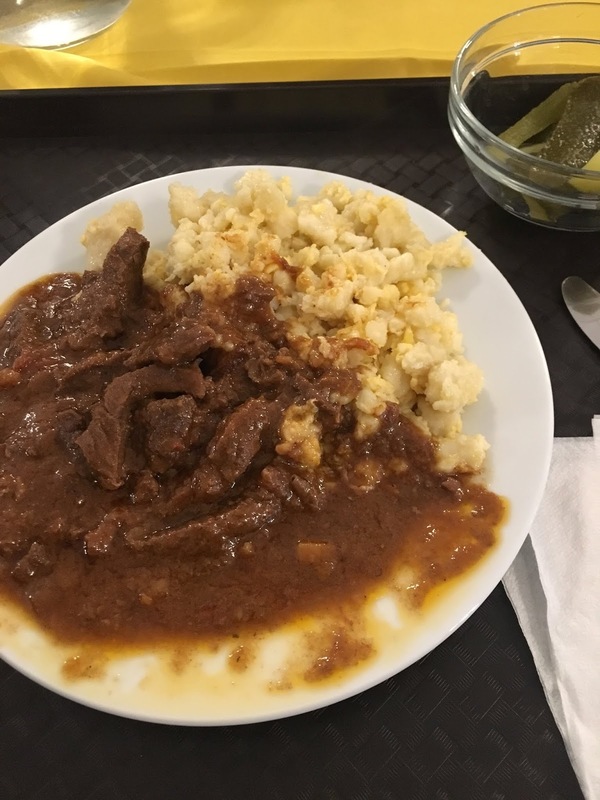 You cannot leave Hungary without trying Goulash. We had Goulash at a beautiful traditional Hungarian restaurant that our free walking tour guide recommended and then joined us at after our tour! If the locals are eating there then I trust it too! Goulash is a stew usually made of meat and vegetables. I had the beef goulash and it was accompanied with a side that I honestly still don't really now what it was. It was kind of a combination betweenn pasta, mashed potato and scrambled egg. Whatever it was, it was some ind of carb and it was delicious! Paprika Chicken - Another traditional dish. 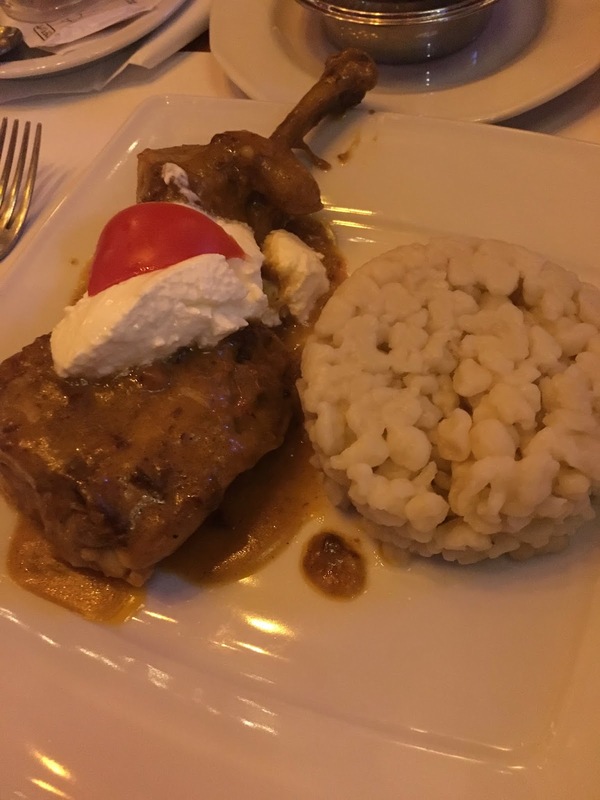 Paprikash (Paprika Chicken) is delicious and you can't leave Hungary without trying some of their Paprika and this is the perfect dish to try it with! Szimpla Kert Kitchen/Cafe - Szimpla Kert, one of the biggest ruin bars in Budapest has a small kitchen/cafe opposite and a few doors down and it serves really tasty food that is all vegetarian (if I remember rightly). It is not necessarily traditional Hungarian but it is really cheap and really tasty! 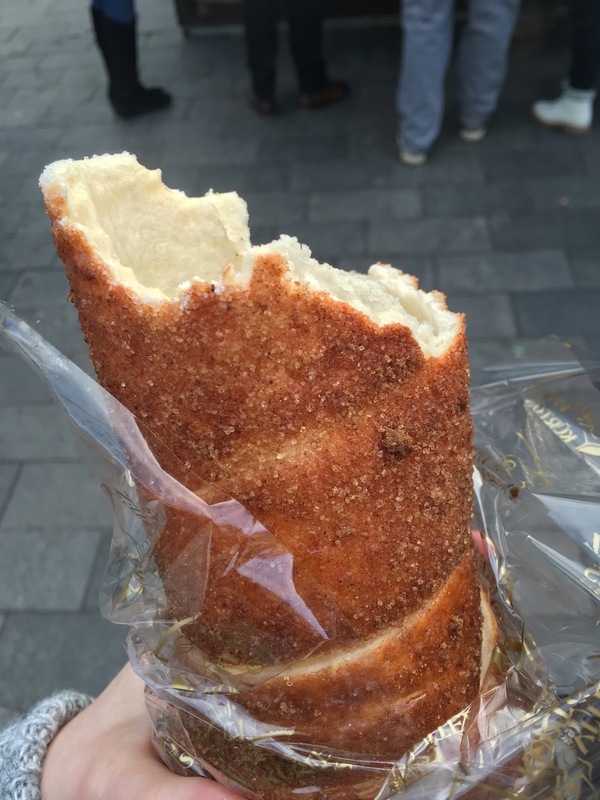 Chimney Cake (Kürtoskalács) - This is a traditional Hungarian pastry/cake. It is made with strips that are shaped around a cylinder and cooked and then it is rolled in different toppings. We had one with cinnamon sugar on from the Christmas Markets in Budapest. It is crispy and sugary and beautiful! I would definitely recommend hunting one of these down! 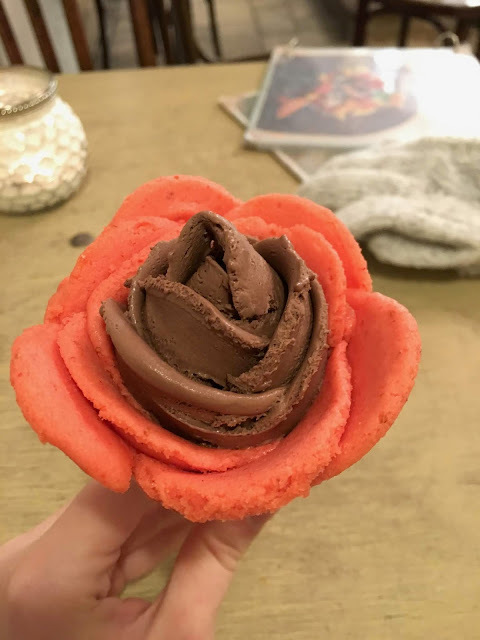 Rose Shaped Ice Cream from Gelarto Rosa - This was one of my favourite places in Budapest. They are an ice cream parlour and they craft their ice creams into the shapes of roses. They are the most beautiful and most delicious ice creams ever and I could not recommend anywhere more! I think we went 2/3 times and it was December, definitely not ice cream season but that did not stop us! 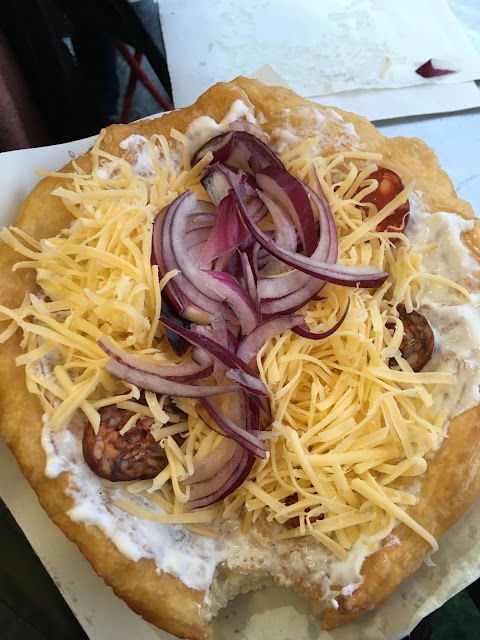 Langos - These are definitely not the healthiest thing to eat whilst you are in Budapest but they are very tasty and really fill you up! Plus they are a true Hungarian specialty so you can't really say no! It is kind of like deep fried dough but in the size of a small pizza and you can have toppings that are savoury or sweet. We had sour cream (on all of them), cheese, chorizo and red onion which was absolutely delicious and so filling for the rest of the day! 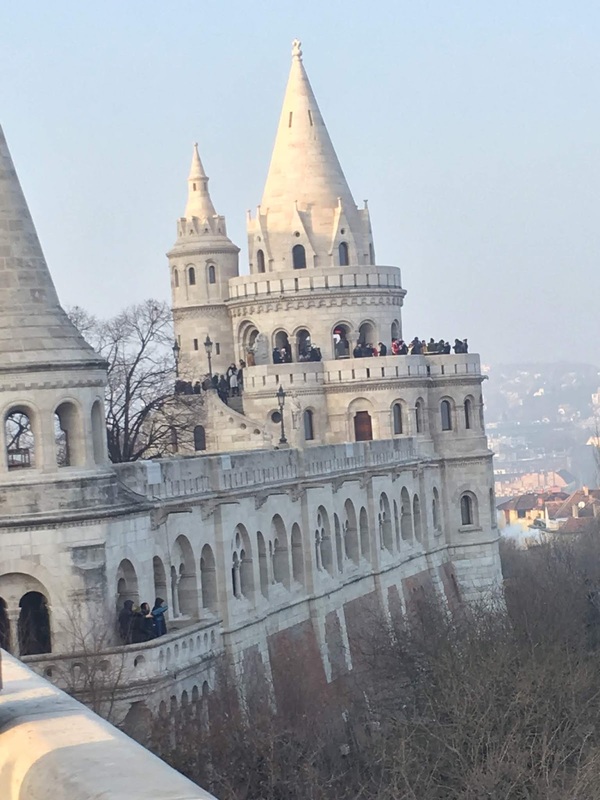 Did I miss anything that you loved from Budapest if you have been? What will you try if you haven't? The Hill of 3 Crosses is a monument that sits on a hill overlooking Vilnius, the capital city of Lithuania. When I visited Lithuania, we climbed it on our last day, just before we left to go to the airport. I really love taking cities in from viewpoints and along with walking tours, it is one of the things I try to do in every city I visit and so I absolutely loved visiting this beautiful monument. 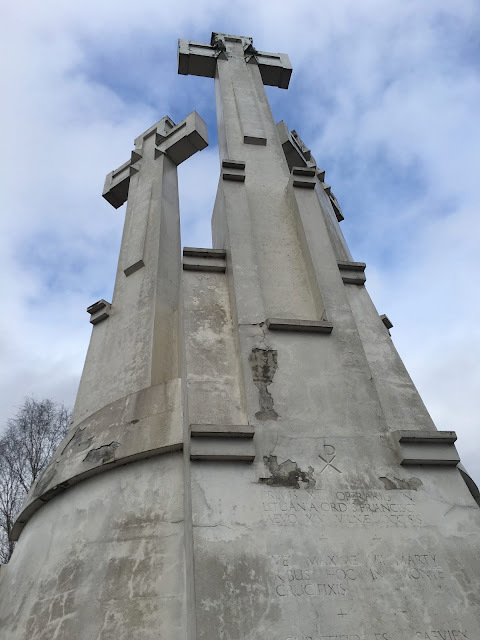 The history of the monument is that, legend has it that seven Franciscan monks were once crucified there. The crosses were originally wooden and were erected in the 17th century. Stalin had these crosses removed and buried and only in 1989 were the new, concrete crosses put up. It therefore symbolises both mourning and hope for Lithuanians. The hike up to the top of the hill is really lovely. 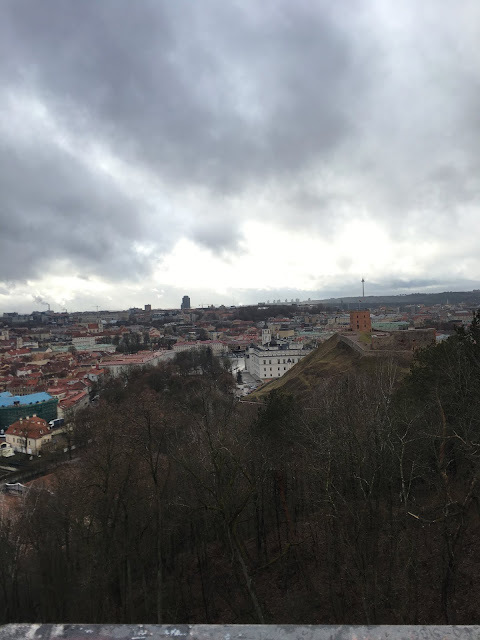 It was quite cold and a little muddy when we did it in February but totally worth it when we got to the top, saw the monument and had the beautiful view over the old town and the red roofs of Vilnius! It isn't quite captured in the pictures I took as the trees and the lower hills got in the way but it is definitely worth a trip up to the monument if you are in Vilnius! We all know that travelling can be super expensive. It's not easy to maintain a lifestyle where we can travel all the time as all the costs add up, flights, taxis, accommodation, food, and that's before you have even done any of the sightseeing things that you want to do in each place! Within my friendship group, I am known as the one who somehow manages to get super cheap holidays and so today, I'm going to share my top tips on how I get cheap holidays with you! This is my first tip as it one of the first things we think about when booking a holiday is of course, where we want to go. One of my favourite ways to pick somewhere I want to go if I am not set on a certain destination is to go into Skyscanner and pick my nearest airport and search from Manchester for example, to everywhere and see where the cheapest places to fly to are. 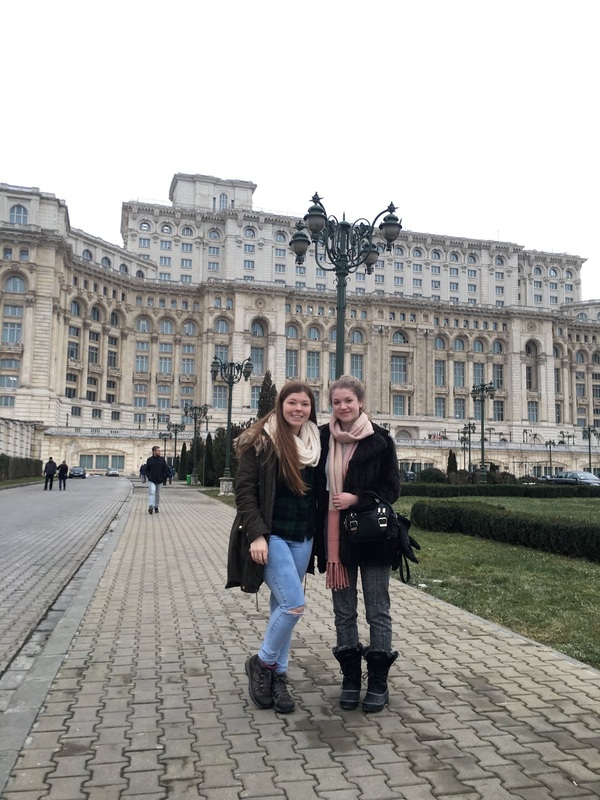 This was how I ended up in Bucharest last Christmas and how I picked Sardinia for the summer as I picked the cheapest places to fly to that I hadn't visited yet. This does completely come down to personal preference and what type of holiday you are going on and how many people you are going with. Persoanlly, I very rarely go with a hotel because they are more expensive and I can get the same value really out of an AirBnB. I usually choose between AirBnB and hostels based on a few factors. If I am going for a short city break then I am more likely to use hostels as it is cheaper and easier and I only have to share the room for a short period of time. If I am going on a longer beach style holiday then I am more likely to pick an AirBnB as it gives us more freedom. This also applies if there are more people as the AirBnB cost is split between more people. However I always look at the best options of both for both quality and price and choose between them. I don't always use hostels for cities as when my flatmate and I went to Cologne for 3 nights, we stayed in an AirBnB then as it was cheaper than the hostels. If you are looking at travelling more full time then always consider getting jobs overseas in the areas that you are going to. 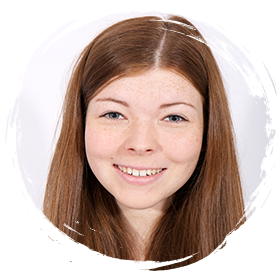 I hold a TEFL qualification so I am starting to use online TEFL services to teach and get paid. This eventually means that I might be able to travel and teach full time if I choose to when I graduate from uni. There are loads of options for jobs like this whether it be digital nomad work like teaching or graphic design etc, working as an au pair for a family or working in hospitality jobs in destinations at hostels, bars etc. There are loads of awesome blogs that share their experiences online so have a look around and I'm sure there is a perfect job for you to do abroad! Last summer I spent 4 weeks in Thailand doing a TEFL course. We were based in an area called Krasang which is North East Thailand, near the Cambodian border. We spent a weekend in Siem Reap and visited Angkor Wat which was absolutely incredible and on one of the evenings whilst we were there, we visited the night markets in Siem Reap. These markets are situated just off Pub Street and they are really busy, full of vendors selling all sorts of items, from spices, to souvenirs, to scorpions! We wandered around the night markets for a while and browsed lots of the stalls. 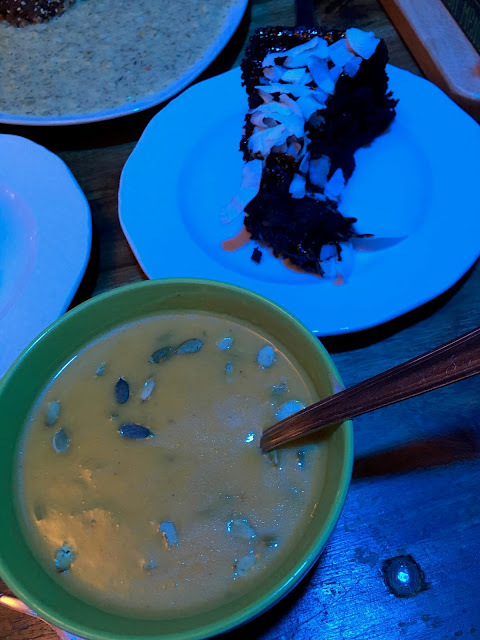 We ate a Khmer (Cambodian) traditional curry called Amok which was amazing and got thoroughly confused by the money which is both in Cambodian currency (Riel) and US dollars. The Cambodian currency is worth so little though that you get the change in it from dollars so we ended up thoroughly confused! We purchased quite a few things in the night markets. I bought some beautiful paintings, one of Angkor Wat and one of some elephants as I absolutely fell in love with the idea of getting a painting when I saw the gorgeous paintings all around the night markets. I also got a hand painted shot glass of Cambodia which originally I was going to give to my brother but it was so pretty that I kept it! I bought some Cambodian liquor called Sombai which we tried lots of and it tasted so good so I got three flavours, Pineapple and Coconut, Banana and Cinnamon and Green Tea! I would definitely recommend the night markets in Siem Reap if you are going to the area to visit Angkor Wat. It really is an incredible place and so much fun to browse, even if you aren't purchasing anything (although you definitely will). One warning is that amongst the fun of the night markets, there is a lot of poverty in Siem Reap and people do try and take advantage of the tourists that are in the area. However it is also like most other places that, if you are careful and stay in a group, you will be absolutely fine. I was with a group of 5 girls and we felt pretty safe walking around the area. Today is a slightly different post from normal! A company called The Old English Company got in contact with me about a competition that they are currently running on their website to win a set of their gorgeous enamel pins and asked whether I would be interested in doing a post about it! 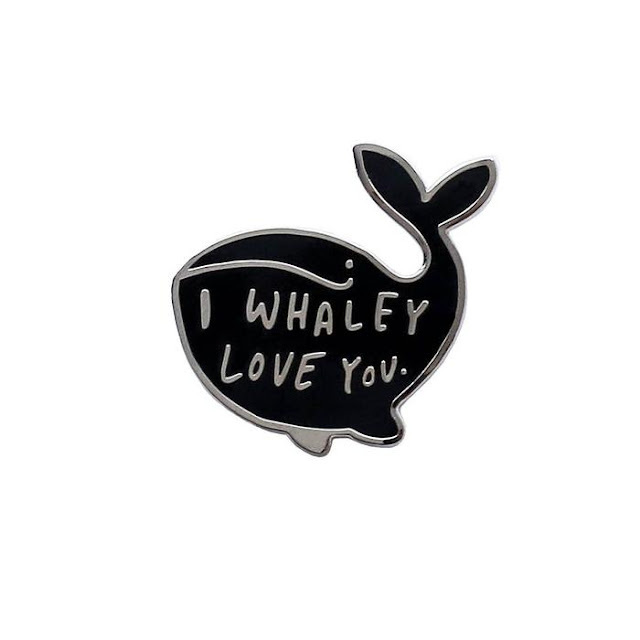 As a strange coincidence, one of my friends, Meg, absolutely loves enamel pins and so I thought I would take a look at their website and see what kind of pins they have. When I looked at their website, I have to say that I was thoroughly impressed. Their pins and gifts are all absolutely gorgeous and have the cutest slogans on! 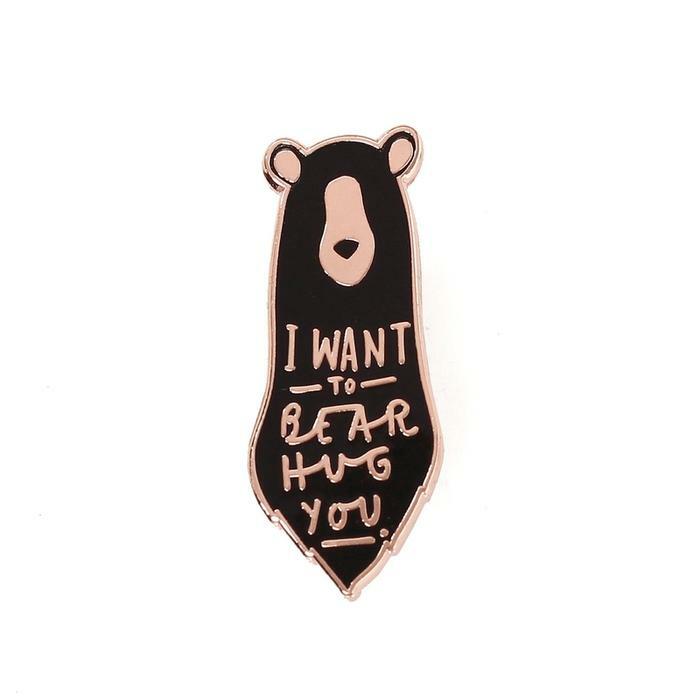 These are a couple of my favourites from the pins they have for sale on their site! 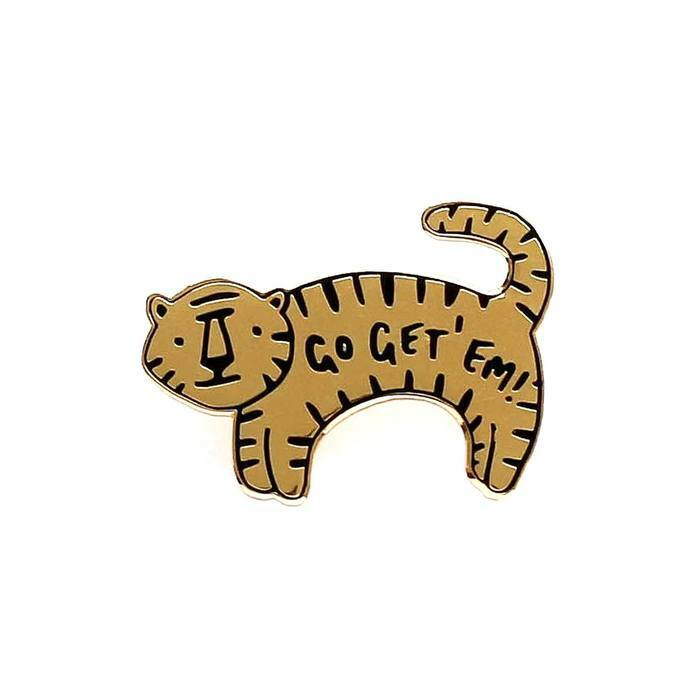 So The Old English Company competition is running until the 30th May 2018 and you have the chance to win a set of their gorgeous pins! Find out how to enter on their site here! Last summer I was lucky enough to go and spend two weeks staying with a friend from university at his home in San Diego. I had never been to the USA before and I had absolutely the best time! 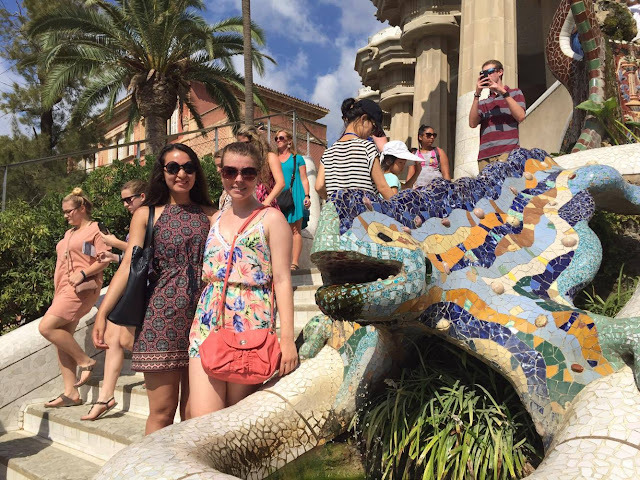 This blog post is going to give you the lowdown on where to stay, what and where to eat and where to go/what to do! I was lucky enough to be spending the time with a San Diego native so hopefully there are a few things on this list that you might not have done without it!! So my advice on this is not first hand as I stayed in my friend's house which was in Poway, about half an hour north of San Diego city centre. But he said that there are three main areas which he would recommend to someone coming to stay in San Diego. There is the downtown area which is right in the centre of the city, near to the convention centre and Little Italy but it can be quite expensive. There is the Mission Bay area which is very pretty and close to the water or there is La Jolla which is slightly north of the main city centre but has some beautiful beaches nearby. As I say, I didn't stay in any of these areas but La Jolla is really beautiful and you can access Torrey Pines Nature Park from there which has some amazing hikes. Okay so when in San Diego, you should eat more Mexican food than you have ever eaten unless you have been/are in Mexico. The Mexican food I had there is unlike any Mexican food I have had anywhere else and there is just so much! Probably 10/14 days we ate Mexican food at at least one meal, whether that was out or at home!! Their Mexican food is second only to Mexico! Some of the places I would recommend are any places in Old Town, Rubio's which has several stores (their fish tacos are so good) and Chipotle which I know is a chain but their guacamole is incredible! If you can, you should definitely try to find a Baked Bear who do the most incredible ice cream and cookie sandwiches. 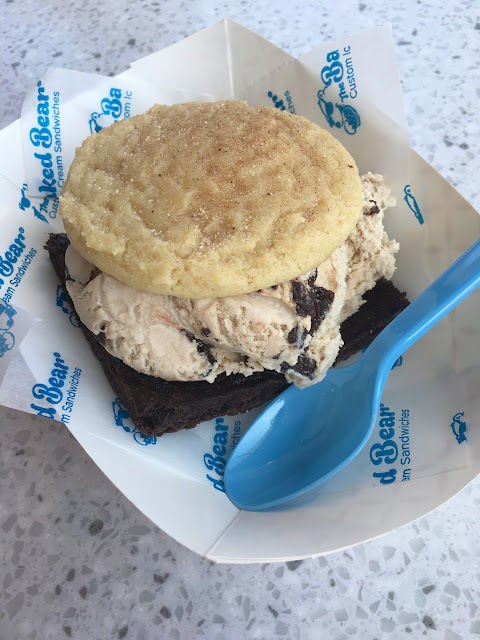 I had never had a ice cream and cookie sandwich before and I was quite amazed. Especially as one of my cookies was a snickerdoodle which I had never had before either! If you get the chance, you should also go and get a milkshake from Ghiradelli's store in the Gaslamp district. Their chocolate is amazing and lots of free samples in the store too!! I'm going to list some of the best things that I did/think there are to do in San Diego and then I will probably do more detailed posts about each one as I don't have room for all the detail on here! 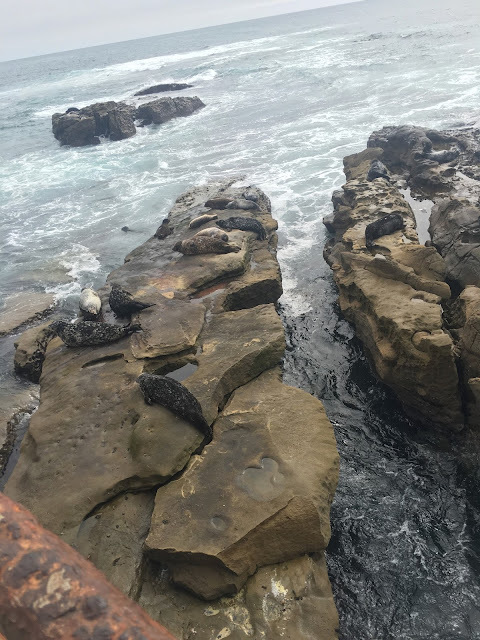 - La Jolla Children's Pool and the Seals! I hope you have found this post useful and let me know if you have any questions about San Diego!! I thought I would do a round up of the couple of things I have won recently! I haven't done one of these posts for a while so I thought it might be interesting for you to see! There are actually only two prizes but one of them was a gift voucher so I thought I could show you what I bought with that prize! So the first prize was that my KitKat mug arrived! I won this in January and it arrived but unfortunately it was broken so they sent me a new one. However I received an email the other day that said that these mugs could have a defect that makes them crack when they get too hot so I think that are sending out another one! In the meantime for the inconvenience they also sent us a £3 coupon for Nestle products so I can go and get myself some chocolate to help with revision! This prize was the gift voucher and I really loved this one. It was an effort competition to share a memento and the story behind it and I shared my Nan's jewellery box which she passed down to me. The prize was a £100 Not On The High Street voucher which was amazing. I managed to get all of the gifts for the family birthdays coming up (all of my family have birthdays in April/May time) and also a couple of things for me too! I know this is a terrible picture but I didn't want to unwrap it to take a better one so this is an apron for my mum which says 'The more I see of man, the more I love my dog' which is very appropriate for her as she is absolutely crazy about our dog! The Spicentice set is a set of different chilli and barbecue spice mixes as he is really into cooking and loves spicy food so I thought he might like that! I gave this mug to my mum for mothers day. On the other side it says 'All you need is love and a labradoodle', she absolutely loved it! These are for my dad's birthday which is coming up in May! He absolutely loves marmalades and so I got him this set of 3 artisan marmalades! And these are the two presents I got myself! The mirror at the top is really beautiful and says 'You are not what happened to you' at the bottom although you can't really tell that from the picture . The second thing is just a new keyring that I thought was pretty and would help me to find my keys rather than rooting round in my bag for them! So these were the prizes I won recently! 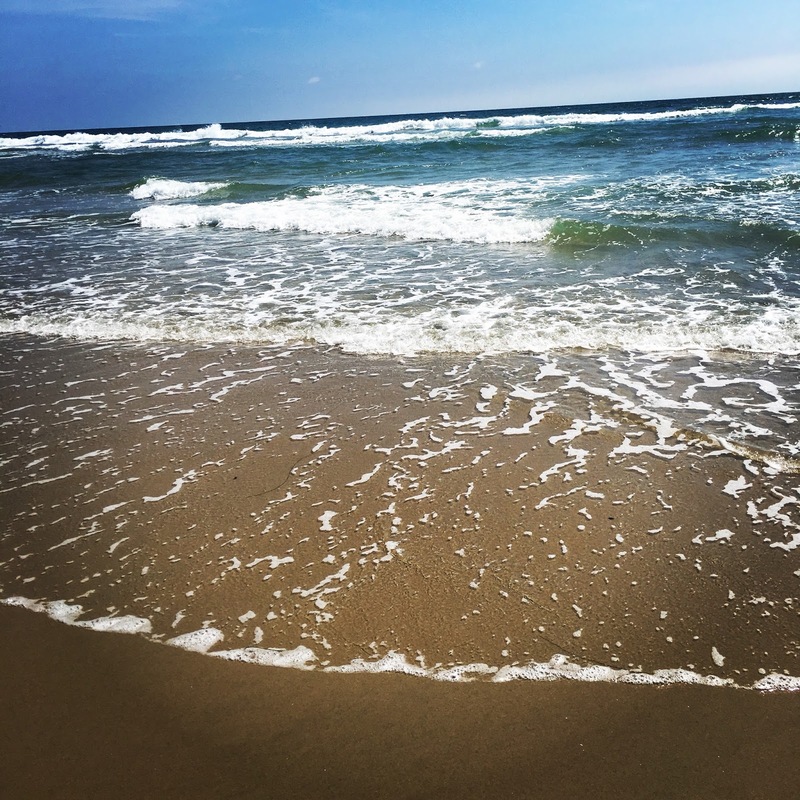 I hope you enjoyed this post and when I win more things I will be sure to share them with you! Travel | How to Spend a Day in Las Vegas for Free!